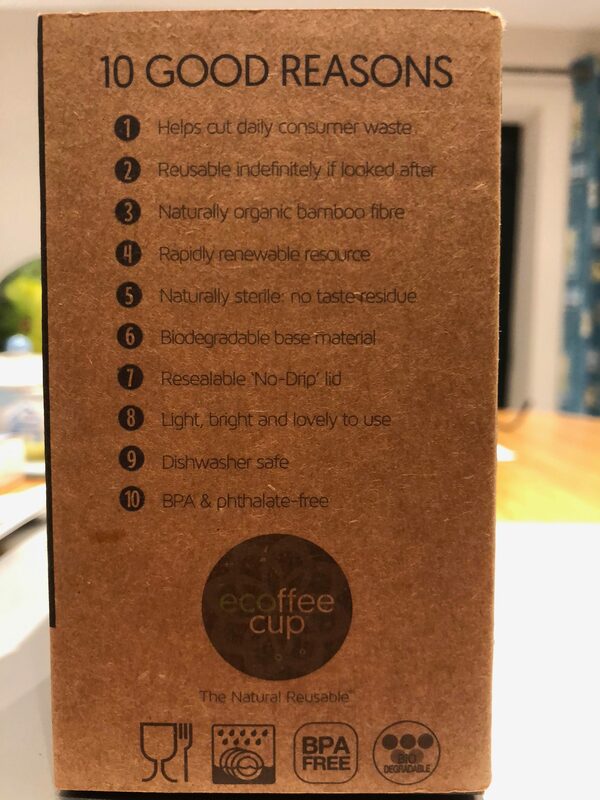 By using a bamboo, compostable ReFILL Bude cup, you are helping to reduce the 7 m hot drinks cups that go to landfill every day in the UK. 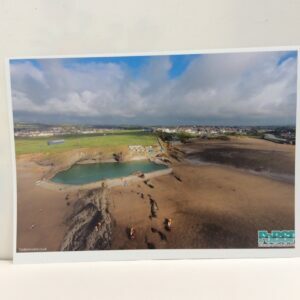 The concept is simple, purchase a cup for £8, with all profit going to support Bude Sea Pool. 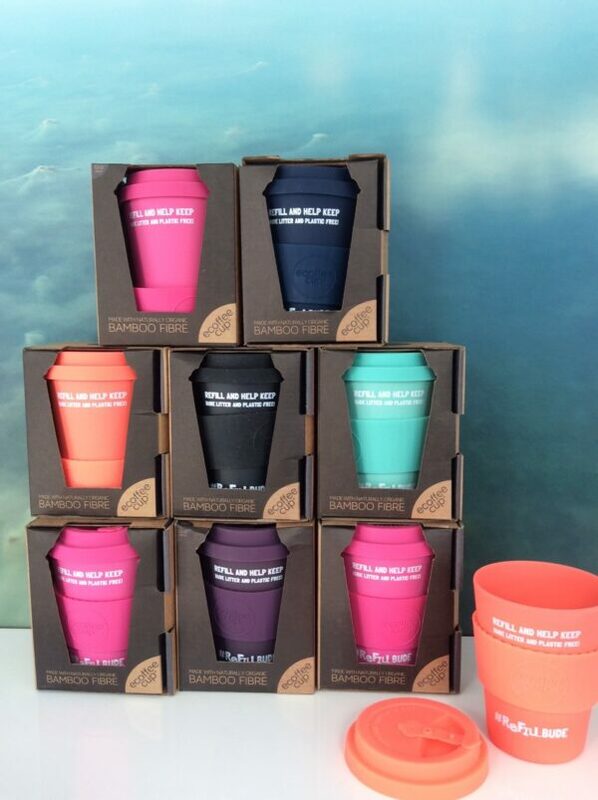 Take your cup into a ReFILL Bude Cafe supporter to receive up to 40p off your hot drink. 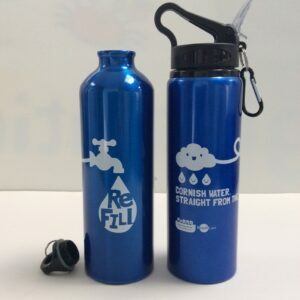 Happy ReFILLing!